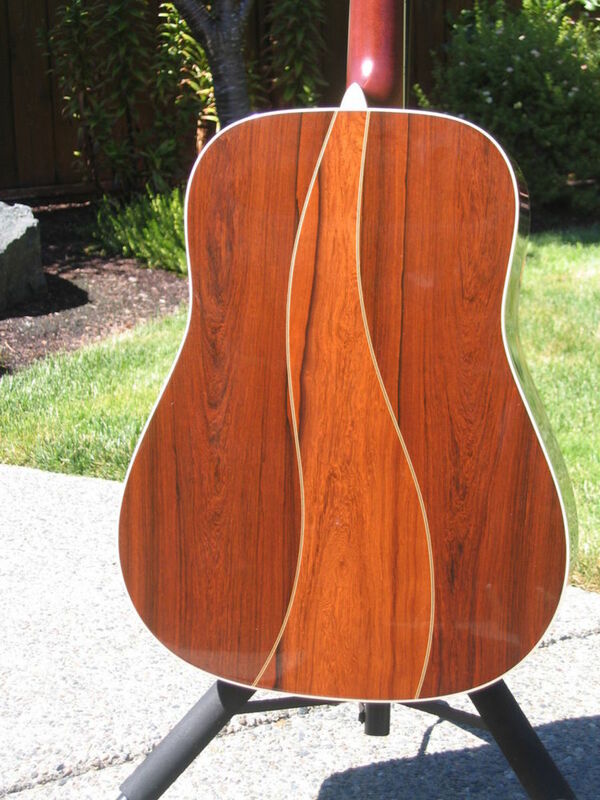 The beautiful back-side of a Brazilian Rosewood dreadnought guitar provides more than just looks. When you've hit that big lottery payout and you decide to spend some of it on acoustic guitars that are made from woods so rare that the price is still somewhat frightful, you head on down and you purchase a dreadnought of Brazilian rosewood and red Adirondack spruce. That is just how it goes, and boy, don't we all wish you'd purchase one for us too. Having said all that, there ought to be some specifics about what Brazilian rosewood is, and why it is considered so special. Economics 101 could be said to be what makes Brazilian rosewood so special, and by economics 101 I entirely mean the laws of supply and demand. There is always, of course, much more to the story than simple economics 101, as we have yet to determine why the demand for such a thing is high, and why the supply is low. Dalbergia nigra is the exact genus and species for the tree we refer to as Brazilian rosewood. It is only found in Brazil, so it can't much be confused with other species of rosewood. The wood from this tree is very hard, and it is very heavy, it has a wide array of coloration it may have, and also virtually unlimited grain patterns. Simply put, it is very beautiful to the eye, and has forever been sought after for that purpose, and was often used in very expensive furniture. 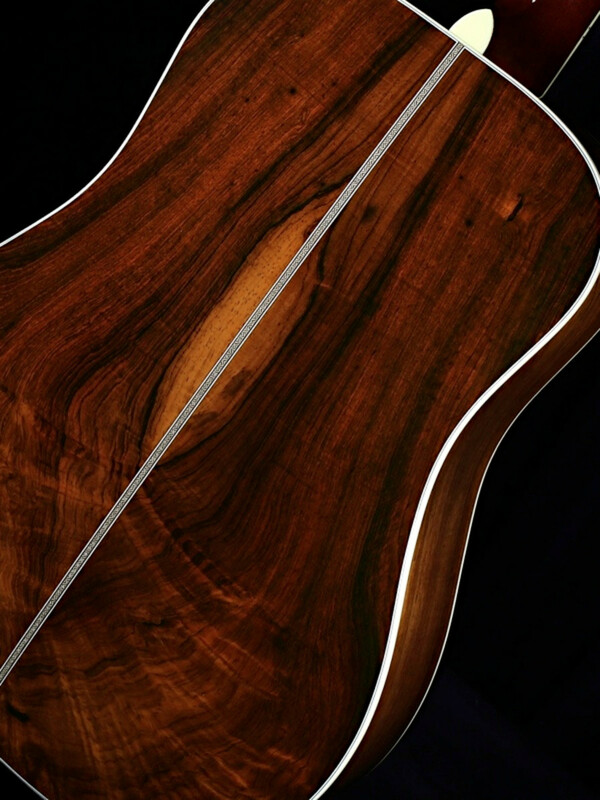 Its strength and weight also made it ideal for structural beams in buildings, but all of that is rather depressing on this end, as the wood in the hands of guitar builders produces a tonal response unlike any other - harmonic overtones abound when Brazilian rosewood is used in conjunction with spruce soundboards. 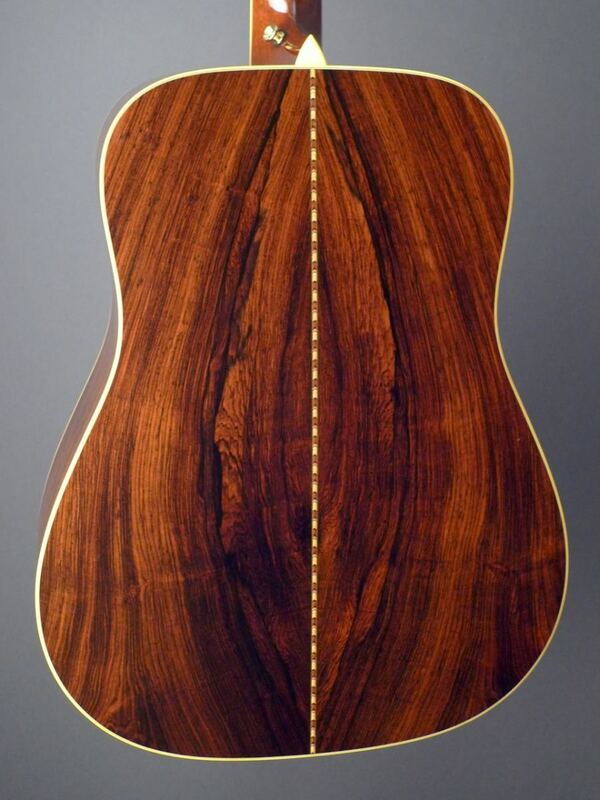 Not everything in the world of Brazilian rosewood and acoustic guitars was ever perfectly wonderful, the wood is very difficult to shape into the body of a guitar, and besides that, it will sometimes inexplicably develop hairline cracks in it - regardless of how well kept the individual instrument might have been. These hairline cracks are really only a visual problem, and not so severe a structural one, but anyone that has paid for a Brazilian rosewood body guitar surely feels a huge deal of anguish over such instances, these instruments are lots of things, but inexpensive is never one of them. In 1992 international legislation and agreements ended the deforestation of old grown Brazilian rosewood, but as it is, the stumps left from felled trees decades before is now yielding some wood, and some otherwise un used, or re used stocks of the wood still manages to turn up here and there - all highly prized by whoever gets it, and forever let it be known, this stuff is special. This article will cover some of the finest guitars offered today with Brazilian rosewood, you can expect anything here but something cheap, or inexpensive. While I think it would be awful for someone to own any of these guitars and not spend a lot of time playing them, I also wish to advise that any of these should be looked at as an investment, as they are all very expensive. Fragile investments of wood, glue, abalone, frets and strings, bone nut, saddle, bridge pins, and tuning machines. Same source, same individual guitar, D-28GE rear view. 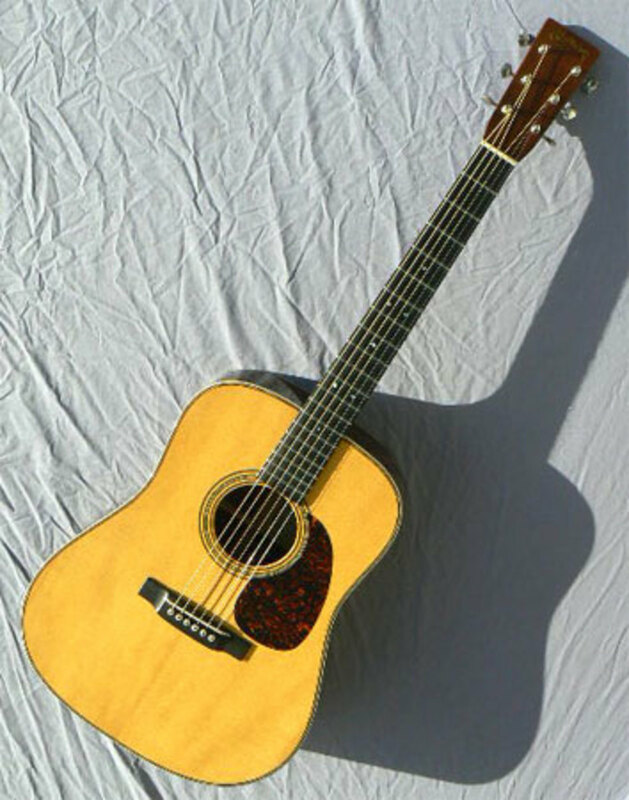 Originally, there was the Martin D-28, and in the 1930s on up to the second world war, the D-28 was made with both red Adirondack spruce, and Brazilian rosewood. The pre-war Martin D-28 guitars are among the most sought after instruments of any variety anywhere in the world, and have been for some time, will be, probably the rest of our human history. Bold statement? No, they are, along with a handful of other guitars, such as the Martin D-18GE, theStradivari of guitar. As time went on and the second world war ended, C.F.Martin & Company made some decisions, and those decisions largely proved to be bad ones. The way in which the pre-world war two instruments were made was thought to equate to overly fragile guitars, and truth be told, they were fragile instruments, and they'd been built that way for tonality, not durability. Well, the management at Martin offered a lifetime warranty to original owners, and so they felt that by making their guitars sturdier, they'd save themselves a lot of free warranty work, and they did. The problem came when the public realized the Martin product was no longer as spectacular as it once was, but nothing changed at all with Martin until other companies started offering instruments built to the pre-world war two Martin specifications. In 1969 C.F.Martin & Company switched from Brazilian rosewood to East Indian rosewood.. This is important to know, as anyone dating a Martin rosewood instrument should be able to see the single digit in the year making a ton of difference in the value of a guitar. Mr. Shaw, you're not being so wonderfully clear here, you mentioned structural changes following the second world war, and then you skipped all the way up to 1969, to mention a change from the use of Brazilian rosewood, to East Indian rosewood, do you mind taking just a moment to go over these structural changes? Hey sure, none of that is a problem, but first I must state that there is absolutely nothing "poor" about any of the Martin guitars ever made, there is only better or worse in regards to structure, or tonality, but as to answer the question, Martin stopped using the FORWARD shifted X brace, and instead, went to a REAR shifted X brace. 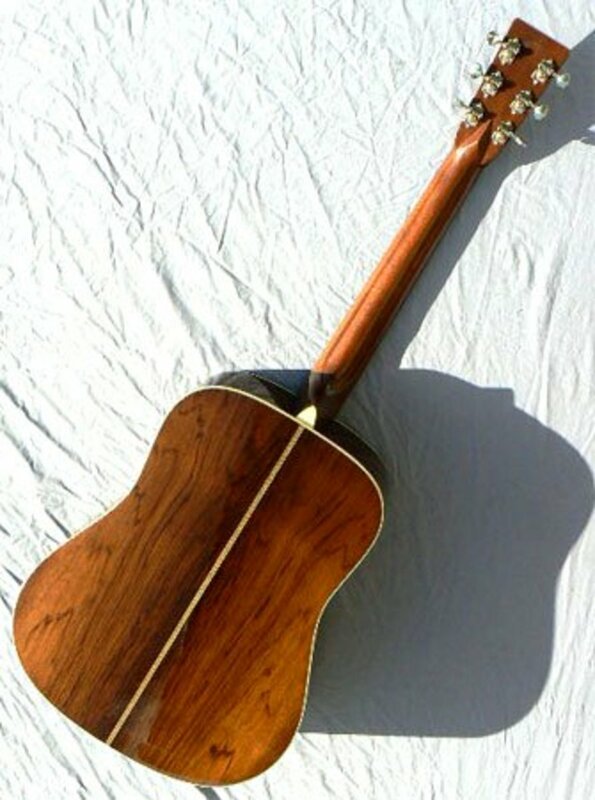 The forward shifted X brace is often called a "high X brace," and the "X" of the brace is located about an inch towards the back of the sound hole towards the bridge of the guitar. Martin designs are copied all over the world, and besides the external physical wood configurations and body being copied, the internal structure has forever been copied as well, and the "high X" brace is a hallmark of a guitar being a better one than one without it. But not only did Martin stop using the forward or high X brace, they also towards the end of the second world war, stopped scalloping their braces. If you'd like to see exactly what is meant by the term "scalloped braces," then I've got a great link for you to peruse here. Friends, who are we to say that Jimmy Page's D-28 a lesser guitar than the one formerly owned by the late Clarence White? Who are we to say that Johnny Cash's Bon Aqua D-28 was a lesser guitar than those owned by Tony Rice? There are a lot of factors involved in a guitar and its building, more than most folks realize, and the instrument is forever the sum of its parts, and not its specifications. The specifications, however, are often big factors insofar as who owns the thing, and especially is this true in regards to Brazilian rosewood. There are, of course, more things to talk about here. What is important to know is that every single Martin D-28 with herringbone trip is a "high X" guitar, and the ones without herringbone trim, are simply not, those are your rear X braced guitars without scalloped bracing. Simple, right? Herringbone trip= high X or forward shifted X brace, and scalloped bracing, no herringbone trim = rear shifted X brace, and no scalloped bracing. 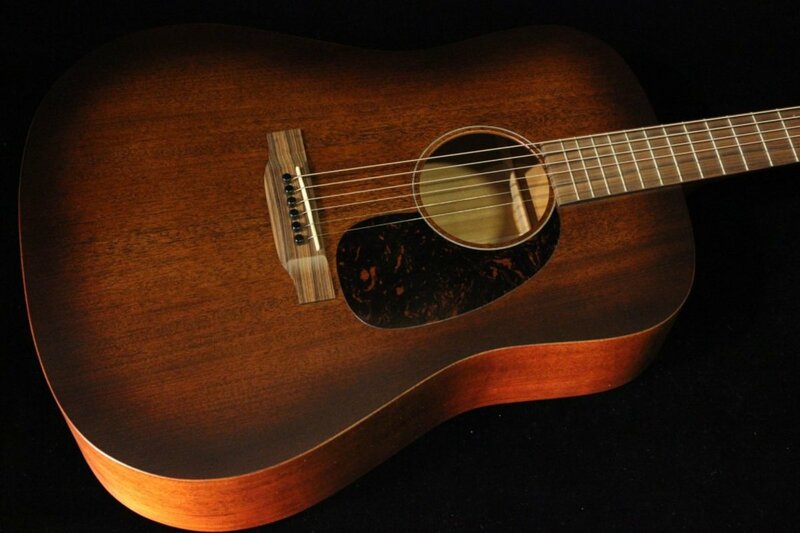 There is a lot more to the D-28GE than that, as the Martin HD-28VR is the Indian rosewood and sitka spruce guitar.Why put an "H" in front of the "D" for the HD-28VR? Just so you are certain to know it is a high X herringbone guitar. Why is the D-28GE not called the "HD-28GE?" I dunno, it is definitely a high X herringbone guitar....but I think the people at Martin think the "GE" for "golden era" ought to tell you everything. I'm the person that tries to explain it all so that it makes sense to folks trying to figure it out, you won't find anyone trying harder to do that for you, dearest reader. Bob Taylor is a big man in the realm of acoustic guitars, and besides that, he practically controls the entire market in the USA insofar as ebony is concerned. Ebony is a pretty big deal in regards to woods for instrument building, but not as big a deal as is Brazilian rosewood, and Bob Taylor can get a hold on that stuff too, and then, having it, utilize it in some very special ways that nobody can really regret. Now thirty five years into the history of Taylor guitars, we have Bob Taylor with enough Brazilian Rosewood to put out a limited edition dreadnought in commemoration, and for a cool sixteen thousand dollars, you too can own one. The Taylor Guitar Company is a big company, but these guitars were personally designed by founder Bob Taylor, who also personally selected every cut of wood for every individual guitar of this model. Saying that Bob Taylor is a master builder, is well, and understatement. When shopping Taylor guitars in any price range from any configuration of woods, what ought to be known is that they are NOT built to be like Martin guitars, Bob Taylor's Taylor guitars are unique, braced differently (not using the Martin X bracing pattern), and voiced to sound like TAYLOR guitars, not Martin guitars, Gibson Guitars, or anyone else's guitars. The Taylor 35th Anniversary Dreadnought is a guitar very similar to the Taylor 910, however, the Taylor 910 isn't an instrument that always features Brazilian rosewood, but has, along with the Taylor 810, also been available with the Brazilian rosewood upgrade as an option. Likewise, the Taylor 35th Anniversary Dreadnought is a combination of the two special woods, Adirondack or red spruce, and Brazilian rosewood. The Taylor 810 and 910 dreadnought guitars have from time to time been available or via the custom shop, definitely available with either or both of those woods rather than the standard Sitka spruce and East Indian rosewood. 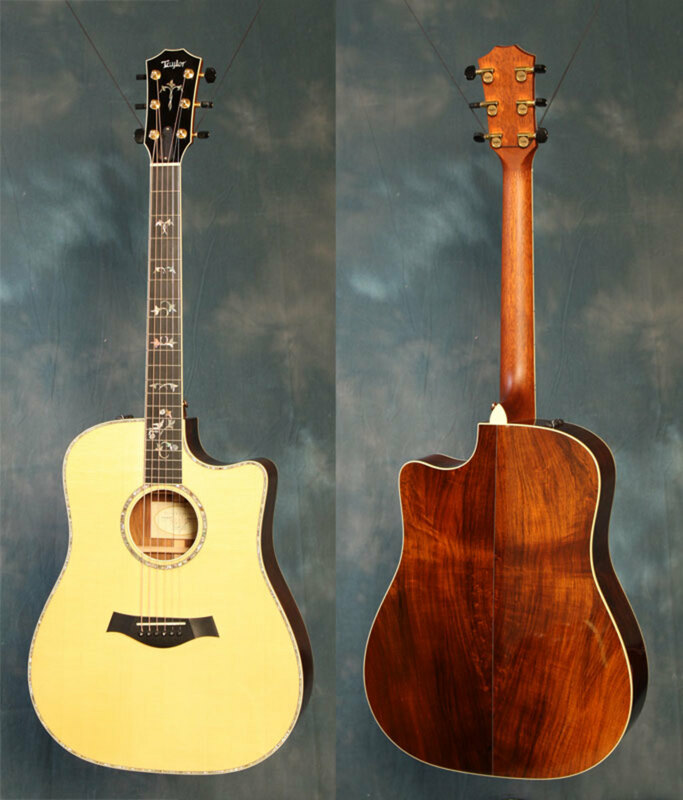 So in any case, I provided a nice front and back picture of a Taylor 910 with a soft cutaway featuring the Brazilian rosewood, mostly, so as the reader could get another shot of the wide variety of gran patter or coloration inherent in Brazilian rosewood. The Taylor 35th Anniversary Dreadnought is also an acoustic/electric instrument with on board pre-amp and pickup, something Taylor has made a huge part of their guitar building. On the 35th Anniversary Dreadnought by Taylor, the Taylor Expression System, or "ES" is pretty much something I'd suspect that is groundbreaking insofar as capturing the essence of such a complex tonality as produced by Brazilian rosewood and Adirondack spruce. Two magnetic sensors for the red spruce soundboard, and an independent magnetic sensor for the strings make this Taylor Expression System and Brazilian rosewood 35th anniversary masterwork something truly special, and beyond the pale. .
A Santa Cruz 1934 Model D Brazilian Rosewood, Front, and Back. The Guitar pictured as the frontal view photo for this beauty is not the same exact instrument as the photo showing the rear view. Same Santa Cruz 1934 D Brazilian Rosewood guitars, but not the EXACT front and back from a single instrument. I'm hoping that the reader uninitiated can from these photos see some of how Brazilian Rosewood was forever valued for its beauty. Now I can't truly say enough to anyone how fine is any guitar produced by the Santa Cruz Guitar Company. I own a Santa Cruz Model "D," mine is the one hundred and thirty first guitar the company ever manufactured. I couldn't be more impressed with it, and anyone playing it skillfully would hardly be able to dazzle the guitar aficionado more with another make's instrument. Mine, however, is not this model, as mine wasn't so thoroughly and technologically tested and constructed as these are. My friends, truth be known, I consider the Santa Cruz Guitar Company as the finest manufacturer of acoustic guitars on planet Earth. Sure, I admit I am totally biased in favor of the Santa Cruz Guitar Company, and their guitars....and you probably thought I was the biggest C.F. Martin & Co fan on Earth, right? Well, I might be that, but I prefer Santa Cruz. Yes, I own one, Yeah, own a Martin too. So what? When it gets to this level of craftsmanship, things get tricky, and very very subjective, but if you ever happened to want to know what an eighteen thousand dollar acoustic guitar sounds like, the video below ought to let your ears hear it, and I swear to you had the same fella played the same thing on a three hundred dollar guitar, the difference would be so vast that the span of distance between New York City and Western Ireland...wouldn't much make for a good enough analogy. That is where the basis for Santa Cruz's 1934 D comes in. Not only replicating the methods and techniques used in the 1930s, but using pieces of wood cut then as well. Each piece of Brazilian Rosewood and Adirondack Spruce were cut in the 1930s - that's over 75 years of aging and crystallizing to allow the intense, balanced, rich, and unbelievably loud tone that Brazilian and Adirondack together are known for to shine. 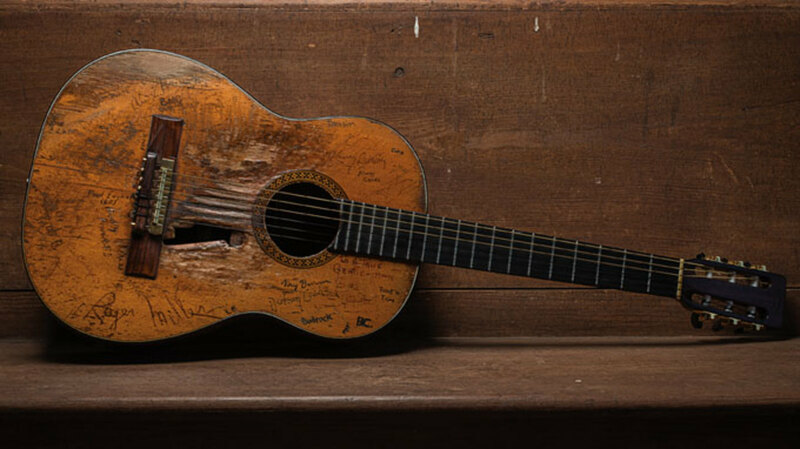 According to Richard Hoover, the Brazilian used on this guitar was downed using a method abandoned by about 1950; dating it to as early as the 1930s. Based on the growth rings, the living tree itself was over 150 years old. For more and exact specifications for this, the likely to be finest Brazilian rosewood guitar available anywhere in the world, go here. Now many times I've said this, and its worth saying again, C.F.Martin & Company is the source for all these guitars, the idea maker, the paradigm setting entity, the originator, so forth, and so on. Very often the guitars made by Martin are exquisite, superb, outstanding, and above the fold. Not all of them are, however, and I must state rather simply that I have never played a guitar made by the Santa Cruz Guitar Company that was not of the highest imaginable quality in regards to play-ability and also tonality. I have ONLY ever played one guitar made by the Bourgeois company, and it was as good as any Santa Cruz. In regard to the specifications of the thing, I'll list them below, please do know that these specifications are going to be very very similar to the same as are the Martin D-28GE specifications, and the Santa Cruz 1934 D's specifications. Why does the Santa Cruz costs so much more? I'm not exactly certain. 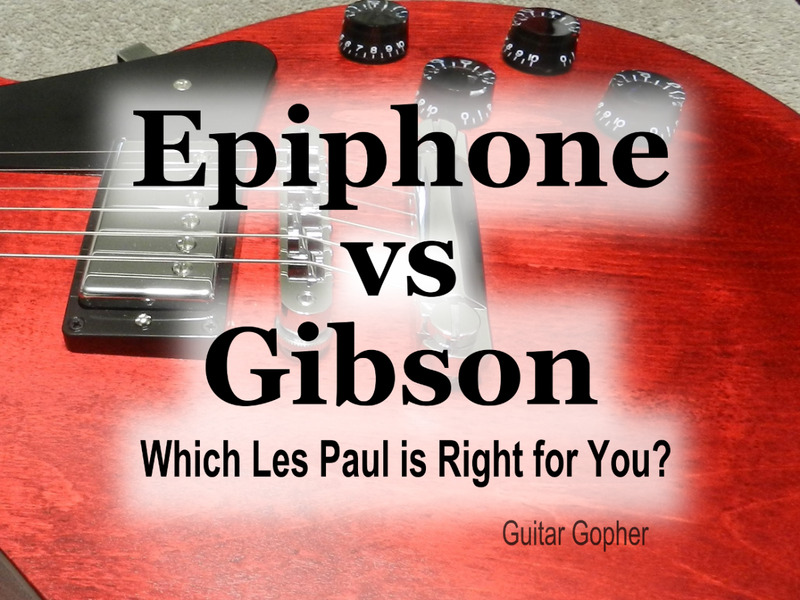 I can not truly claim it is "better" than any other guitar listed here. Blueridge guitars are made in China. This does not make them cheap, it makes them less expensive. The craftsmanship of these instruments is extremely good, and the price is more right than you will ever know until you play one. 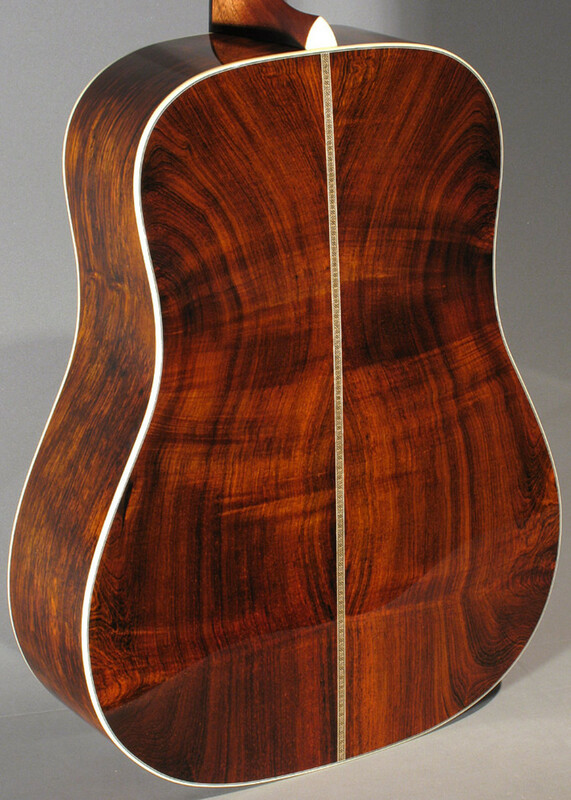 Brazilian rosewood provides a distinct tonal characteristic not found in its cousins. Chinese manufacturers are not faced with the same restraints as American ones, and so Chinese instrument builders can attain the precious wood far easier than can the good people in the USA and Canada. So, if price is prohibitive for you, but you demand the tonality in an instrument that only Brazilian rosewood can grant you. Blueridge is your guitar maker, and the Blueridge BR-260 is your guitar. Here are the specifications for this instrument, priced at around only twenty five hundred bucks. I've played untold hundreds of steel string acoustic guitars in my life, maybe a thousand or more even. Brazilian rosewood guitars are indeed special, and those who've got the ears to hear it (I'd think picking up guitar tone nuances to be something that comes with more experienced fans and musicians) - all know what I say is true. East Indian rosewood is a very fine tonewood, but it is not Brazilian rosewood, it is just different. I would not say here or to anyone that Brazilian rosewood is better or worse than mahogany, maple, East Indian rosewood, or any of the increasingly large number of tonewoods used for the backs and sides of acoustic guitars - I only say Brazilian rosewood is very unique, very beautiful, and completely different in looks and acoustic tonal response than any other wood, and that besides that, the demand vs supply of the stuff has made it very expensive, and our deforestation and lack of respect for the stuff in days gone by has made the supply vs demand what it is. Do the prices offend you? They shouldn't. That is indeed just the way things tend to go, but if you own or can afford a Brazilian rosewood guitar, you will have something precious, and very valuable, and you might have something the future can not offer to you. If you learn more about the wood and acoustic guitars in general, you just might find one for any ridiculously low price at someone's yard sale, garage sale, or at a flea market. Keep your eyes open! I know it is, Jimmy. Breedlove competes extremely well in whatever price range one is shopping. I can't say anything bad about Santa Cruz or Bourgeois guitars. They're stunning in terms of beauty and each one is crafted to perfection. But it's subjective to say they don't manufacturer a guitar that isnt above standard while the likes of Martin or Taylor do. The sheer volume of guitars make this something that's just going to happen. If Martin only made 300-400 guitars a year Id lay every dollar I've ever made and ever will make that they don't produce a guitar that's not absolutely great. Nothing against Santa Cruz or any other small guitar maker, but you can't say well I've played Martins that weren't up to scratch but I've never played a Santa Cruz that wasn't great when Martin is producing however many times more guitars on a yearly basis and considering they've been doing it since the 1830s that's a lot of damn guitars. Anyone knows there is a bunch of them not up to world class standards. If Santa Cruz made 5,000 guitars a year even a few wouldn't be as great as the others. 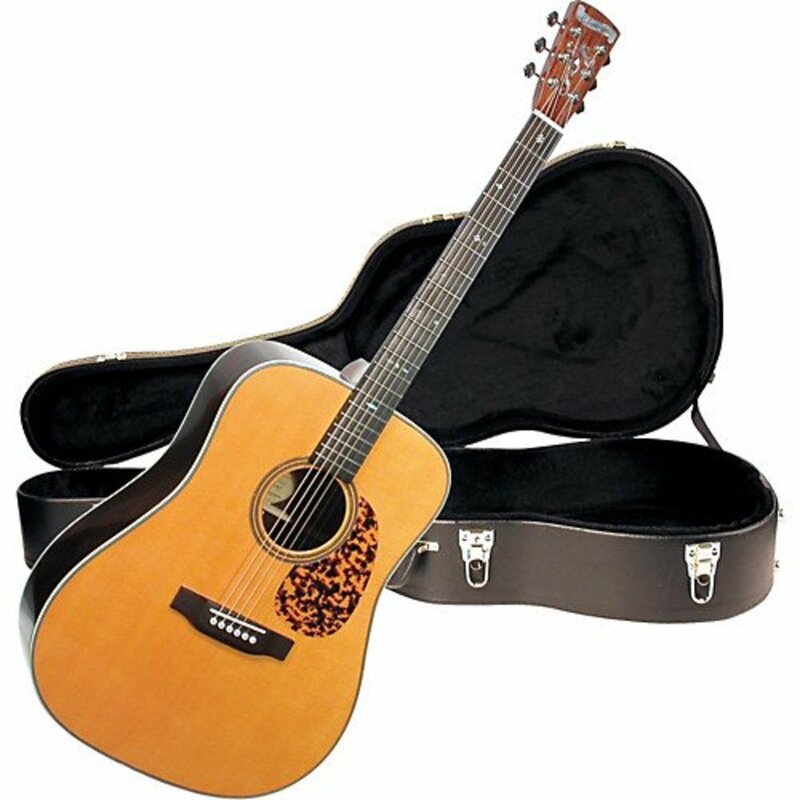 At 16,000 dollars for a dreadnought in Brazilian rosewood I would much rather have a Martin D-45 standard with East Indian RW and a Martin D-18 standard in mahogany. I am younger so all my Martins have east Indian or madagascar RW but my grandfather has a few vintage Martins with brazilian RW. His vintage Martins sound great, but to say Brazilian RW soumds better isn't always the case. Indian RW has an equally beautiful tone and so does Madagascar for that matter though madagascar is a bit of a different tone the Indian RW is equally as grand in my eyes. Other than brazilian most of the time having more figure I would never buy a Santa Cruz in Brazilian or 16k when I could get 3 to 4 Martin standard series guitars featuring east Indian or mahogany for the same price. Santa Cruz is great and so Is Martin, but no guitar is worth 16k when they are producing so many 5k acoustic guitars that are loaded with world class tone. I don't think it will grow anywhere else, Phil. But I'm no botanist. I'm just hoping the species recovers to where it can be harvested again. In the meantime though, we've moved on to where we use Madagascar's rosewood on the most expensive guitars. East Indian rosewood is a great rosewood too, but it doesn't elicit the oohs and ahhhs. I don't get it, why is this wood so rare? Like, why don't they take a seed of brazilian rosewood and just grow brazilian rosewood in other places, and plant and harvest the wood for this particular goal, making instruments? There is little I love more than 'kicking tires' in a guitar center, etc! I could do it all day, every day! This is a great article and I really like the thinking on the D-28. I have one and it is a great guitar. The wood gives the sound and I could go though 100 guitars and each would sound different. I have a few guitars that do not make your list but sound great. I keep them for that reason. I have a Martin D2r that sound so good people think its a D-28, it is a 1995. I love trying out all guitars. 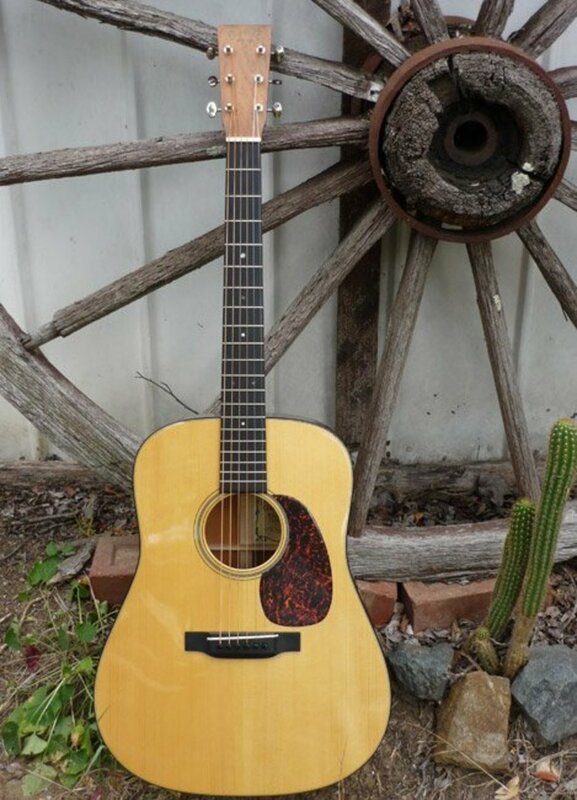 Bobbywrham - now I don't know what ebay's rules are, or the rules for selling on consignment at your nearest Guitar Center or private high end music/guitar store....BUT, I do know the Martin D-18GE I sold at Charley's Guitar Shop in Dallas had no strings to the sale. In other words, the people at Charley's would call and say, "I can sell your guitar, and you'd get X amount today." I can't remember for sure, but I believe there was a ten or fifteen percent of the sale that would be theirs, i.e., the guitar store's. Sometimes those folks are real sharks though...they could have told me I'd get less than I wanted while they sold the thing for more than they told me so as to get a larger cut for the store. The thing was I owed Charley's Guitar Shop NOTHING if the guitar didn't sell. I could simply go pick it up any time I wanted to. So that leaves me thinking you should be able to put the guitar up for sale in a nice guitar show while ALSO having it for sale online someplace like ebay...and if someone is shopping for a Mossman online, then you can bet they'd shop ebay regardless of whether or not they lived near to a nice sized music store which stocks high end acoustic guitars. ...but I can also imagine that it could possibly be against someone or another's rules were you to be selling the guitar in multiple venues. Yeah you practically stole that Mossman!!! :) That's the great thing about something like a Mossman - lots of folks won't even know what it is simply for having never heard of it before. I think maybe when you lived further North your guitar may have become too dehydrated. I know folks who live in cold climates sometimes have to run humidifies around their very nice acoustic stringed instruments because the heaters dry out the air so much. I forgot, I play this guitar, so I have good strings, although I go with a light Gauge Strings, I fingerpick . I tried D'Addario Phos Bronze, to see if it would brighten it up, but my opinion on those ... CRAP. The wound strings look like yarn in a month. lol The wood is good, no bad bows, just the good one on the back. This box hasn't even been a gigger. I don't think it has been played much. I think it would go without the pickguard. There has been a crack repair by the tuner, but it doesn't look bad at all. I'm in FLA. I couldn't believe how much better it sounds in this climate, than up north. 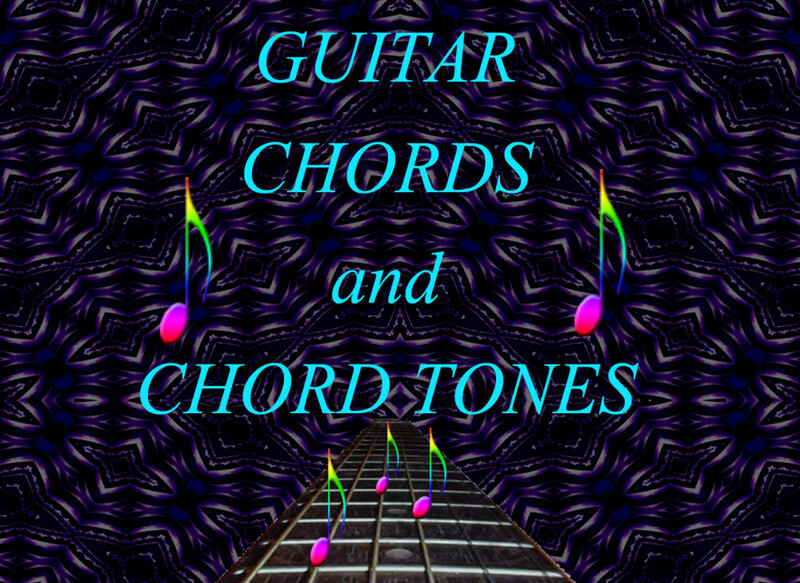 Bobbywrham - if you can find the right backside for that tuning machine which needs one. I'd go ahead and buy that, and put it on the guitar. I don't think anyone is going to be bothered that it's not the exact original covering so long as it matches the other Grover's on the guitar. I probably wouldn't even mention that tuning key cover not being the original. Lots of folks simply prefer the looks of a guitar like yours without a pickguard on it. Unless the top is discolored a whole lot from where the original pickguard used to be I'd not worry about that detail too much either. I know one thing for sure...I wouldn't glue another pick guard on there myself. I....I'd have to have someone at a guitar shop do that for me. I'd imagine there is a specific kind of glue to use; and it would worry me less to have someone who already has it, and does that kind of thing often do it for me. It couldn't cost too much to have a pickguard put on it. I think your best two options are 1. selling the guitar on consignment at a music store that regularly stocks Martin, Gibson, Taylor, etc, guitars. 1.a - if you sold it at a guitar store on consignment then you could probably get the people at the store to handle the Grover tuning machine cover, AND the pickguard thing for you, and possibly for free, or covered in their take from the sale. Now, I've never sold anything on ebay personally. I DO sell guitars from these articles on ebay, but of course those are guitars someone else owns, and I don't make much of anything on that. I'm just saying that I don't personally have experience with selling things on ebay, and I'm not certain what their rules are exactly...but I THINK you can ask high and wait to see what offers you get while keeping hidden what other persons have bid. I think you should get a good polishing rag, some good wood polish or guitar specific polish, polish the guitar up really nice, and take several good pictures of it from every angle. You need the guitar to look as nice as it probably sounds. It couldn't hurt to put new strings on it either. Of course you need the pictures if you sell it on ebay. Now...I wouldn't sell that guitar at all, or I like to tell myself that; but I've needed money and sold very nice guitars at consignment shops, and I've regretted it. Mostly, I regretted taking less than I wanted ...but this was because I REALLY needed the money. Just don't take less than want. 3.If you mess with Facebook you could upload the pictures, etc; and put the guitar up for sale in Bluegrass themed groups, and on acoustic guitar themed pages. I've spoke to one guy who an acoustic guitar page on Facebook, and he told me about all the guitars he owned, and that his Mossman was his very favorite. It is this exact guitar, the serial number is 771, mine is 795. It is a Flint Hills . What would you do to get top $$ for it? Bobbywrham, do you have pictures of the guitar online anywhere like photobucket or...some place where they'd be public? Getting the backside to that Grover tuner ought not be too hard, but of course those coverings on those aren't really much important. I wonder what happened to the pickguard? Mossman guitars were using a different shape pickgutard than either Martin or Gibson. I sure wouldn't put a pickguard on it unless you happened into one which was the exact shape as Mossman's had. I imagine you know already your guitar is rosewood back and sides?? The "Flint Hills" model Mossman was East Indian rosewood back and sides, the "Great Plains" model was Brazilian back and sides. The Great Plains model always had herringbone inlay around the soundhole. So if your guitar doesn't have the herringbone around the soundhole, and is rosewood, then I'm betting it is a Flint Hills model. Here is a page with descriptions and sale prices for Mossman guitars sold used from this store. I hope something on this page gives you a decent ballpark asking price. Hi you might be able to help me... I have a CS Mossman Acoustic, and the serial number is 74-795 so I know it's pre fire, and my question is how do I determine the model? This axe has the original sticker on the inside, it has never been re fretted, never had neckwork. It has the back missing off one grover tuner, and it is missing the pickguard, for some reason. Also is there anywhere I can get any documentation on it? I also have the perfect original hardcase, and even the original chrome cumbersome capo. I would like to determine the value, and sell it. If you could help me at all, I would appreciate it. I have to agree, Taylor guitars are quite pricey. From I have heard (all I can afford), they have beautiful tone and quality on their body is uncompromising. Taylor guitars are VERY loud too! I've got a Santa Cruz that is a sound cannon - and their Indian rosewood guitars are WAY more affordable than the Brazilian ones are, of course. These guitars sound so very excellent too bad I can't afford any of them. One of these days I'm going to break down and buy a Martin. The acoustic volume on them seems louder than on others. Even the cheap Martins have good volume. Thanks WTS! Glimmer Twin Fan - DEFINITELY!!!!!!!!! Take pictures of it, research it, make a hub about it!!!!!!!!!!! Absolutely! Do it, and if you can - take a few pictures!!!!!! You know I'll love that, if I lived there - that would be THE place I wanted to work. I'd beg those people for a job every week....I'd so love to sell guitars. Wow, you really know your guitars! I ought to take a second look at the one my dad gave me a few years ago. He doesn't play it anymore and we don't either. Interesting hub. i will definitely have to write a story about them. I don't know if you can call them big space wise. Their building seems to have been a residence at one time. The have a lot of floor space, however I have seen places much bigger than theirs. They have a very good repair shop. They are busy, doing a lot of evaluation of guitars, and fixes, and they even broker deals for people interested in certain types. I have to do a story on them. I am sure that you and your audience will enjoy it. Crin I just walk into the places in Dallas...Guitar Centers, etc, that have very expensive guitars...and I just pick them up and play every one of them for a while. I think the guitars themselves are works of art, and no two is even remotely similar - even were they built by the same guy out of the exact same trees to the most exact same specifications - every piece of wood just sounds different. Sometimes there is a BIG difference between two matching models of the same guitar, other times....it might be imperceptible to the ear, but its there. In Tyler there is a store, and a lot of the time I see their ads on my pages about guitars....but I do not really like their store so much - they keep the room with the very fine acoustic guitars LOCKED!!! I imagine Elderly is probably a very large store...but it might not be, they might just have the best run and put together website!!!! Their images and pages always tend to come up very high in search results, and they always seem to have the guitar I want to write about here too. I was probably distracted or trying to do ten things at once the first time I'd seen your profile - I apologize profusely for not paying enough attention!!!!!!! I probably should pay a visit to the guys at Elderly and write a hub on their store. I did not realize what a valuable place that is. I really like the place, although me and musical instruments are not mixing. It is like a museum though. And some of the prices they are displaying are down right scary. It is hard to imagine that instruments so expensive can be touched by anyone. Oh I bet I love your acoustic guitars too! I ain't even got to meet them! Great hub, Wesman! You've taught me a few things about these guitars I haven't learned over my quite extensive guitar playing career. I love acoustic guitars even though I played mostly electric models during my years as a professional. Rated up, of course! I didn't even realize I was talking to you the first time I saw this new profile!!!!!!! ELDERLY ALWAYS HAS AWESOME STUFF!!!!!!!!!!!!!!!!! I use them for researching various and sundry guitars ALL THE TIME. I like your style, this is not a secret, and I like your passion for the guitars, unfortunately this is as far as I can go on the topic. I like music, and I like acoustic guitar music, however this is as close as I can get to one. My musical talent as a performer is from zero to infinity. However I love the music. If I were offered one of these oldies, I would not take it, because not being able to play it means that I steal somebody else's chance to play, but I like reading about them and listening to those who can play. If you ever happen to be in Lansing Michigan, stop to see Elderly's Music. It is a store with a long tradition in dealing, and fixing string instruments. There is the place where I saw same of the guitars that you are talking about.